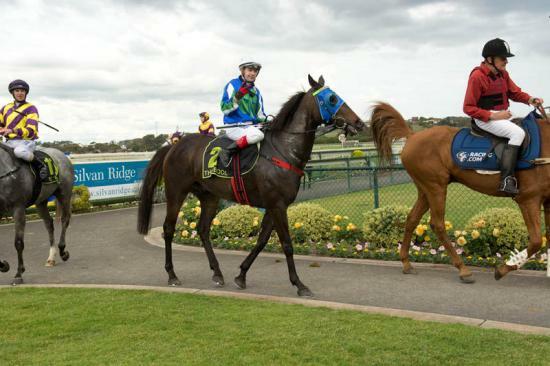 The stable had four runners on Oaks Day at Warrnambool for two wins, a second and a third. Millie's Mann was the first to salute. She won a BM64 over 1400 metres by 1.8 lengths. She was beautifully ridden by Dean Yendall. Then in the last race of the day, Dean Yendell rode another lovely race on Princely Blaze to win a 0-58 over 1300 metres by 1.5 lengths. Earlier in the day, Bancroft ran second in a Maiden over 1200 metres and Our Universal Star ran third in a Maiden over 1400 metres. This topped off a great week for all!